Eastern Pest Control are your Local Pest Control Company. 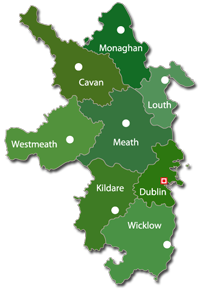 With technicians based in Dublin, Meath & Louth we can offer a fast and discreet Pest Control services covering all areas of North Leinster and even further afield. Are you looking for a flyscreen?